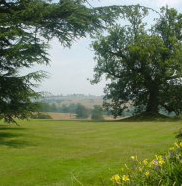 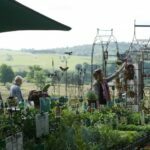 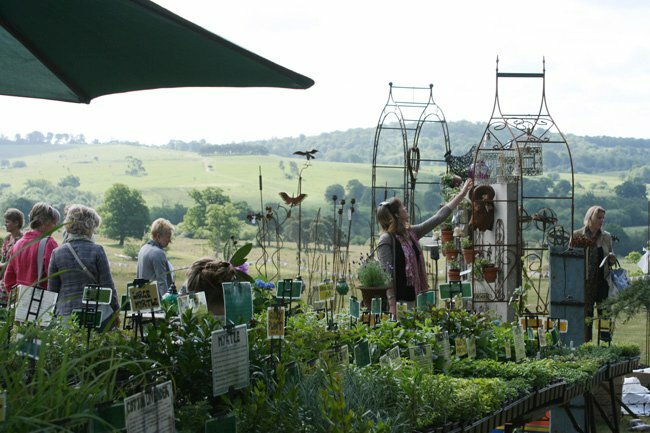 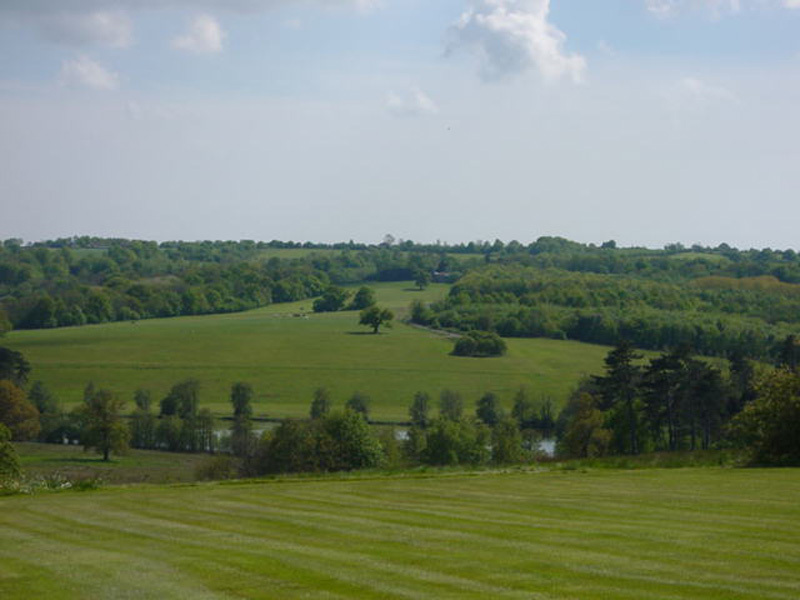 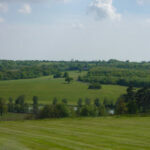 Nevill Estate is a lovely country park, close to Tunbridge Wells and is the home of the Nevill family. 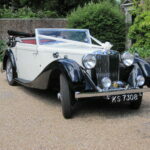 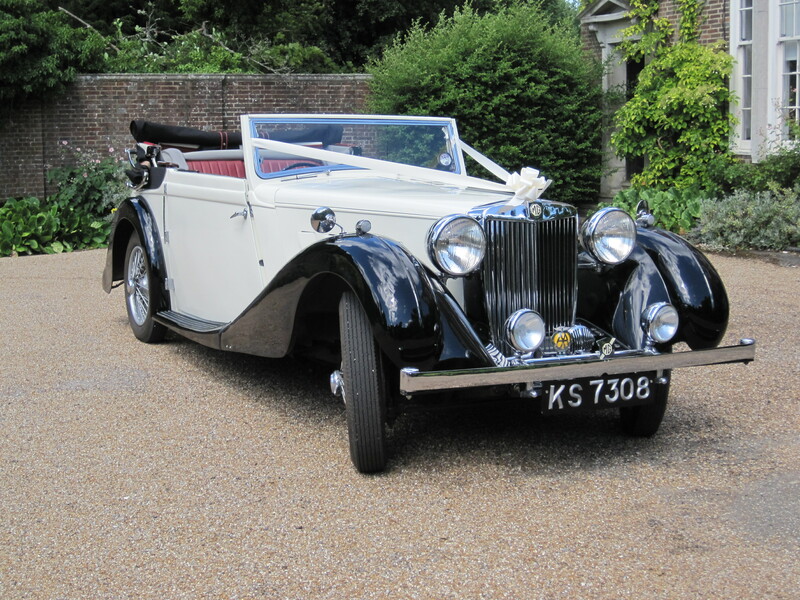 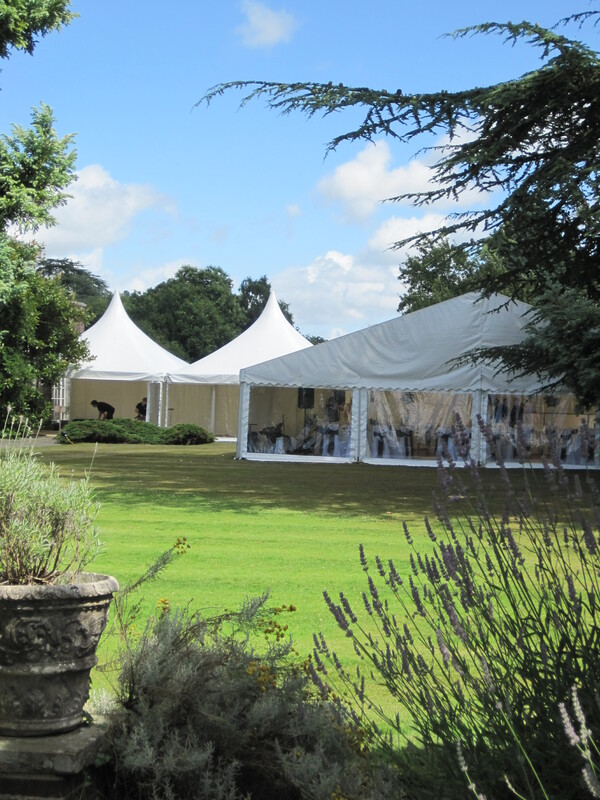 It can be hired for events such as fun runs, horse trials, music festivals and exhibitions. 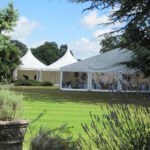 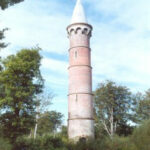 It is also a popular venue for weddings and exhibitions.